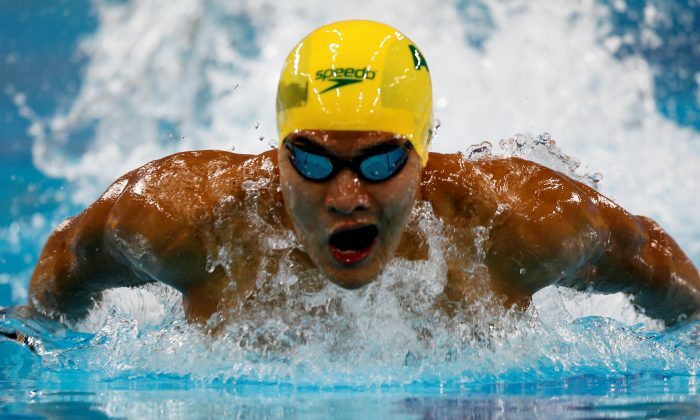 Kenneth To, a record-breaking Hong Kong-Australian swimmer who had his sights on the 2020 Tokyo Olympics, died suddenly after a training session in the United States, officials said on March 19. He was 26. To, who holds 17 Hong Kong records and won a silver medal as part of Australia’s 4×100 meter medley relay squad at the 2013 world championships, was in the United States for a three-month training program at the University of Florida. Shocking news to hear of the passing of my competitor but most of all, friend – @kennethkhto We’ve been racing each other and making teams together since we were 16. He will remain one of the fiercest competitors I’ve ever stood on the blocks next to. I firmly believe that for a long period he was pound for pound, the best swimmer in the world. RIP little guy, you won’t be forgotten. Kenneth To was active on Twitter. His last tweet was a picture with his coach and training crew. To had shared a picture of his training from Florida. “Been a great 2 months of training in Florida. Excited to race my first Pro Swim Series meet in the US tomorrow!” he said in a Tweet.